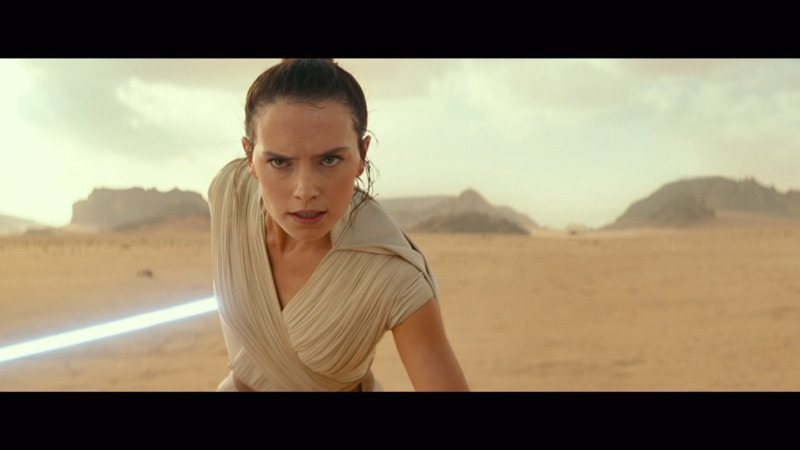 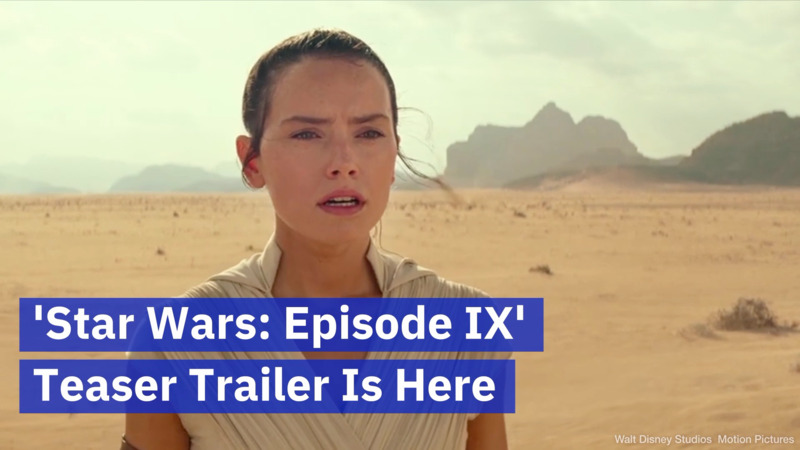 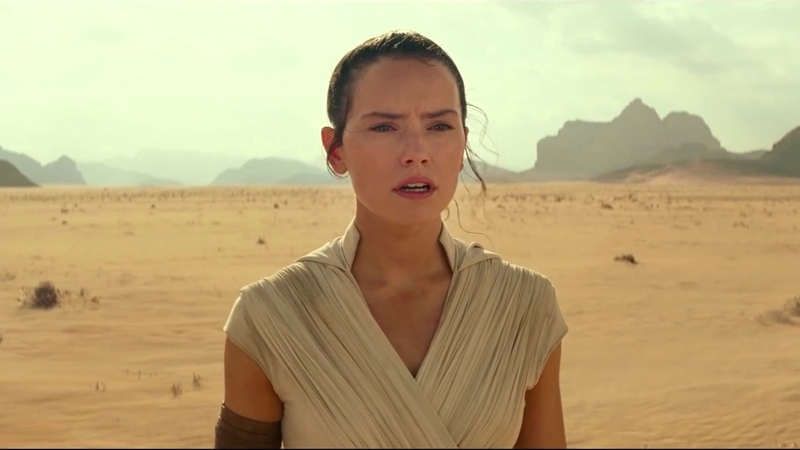 Star Wars fans are dissecting every frame for clues about the ending to this saga. 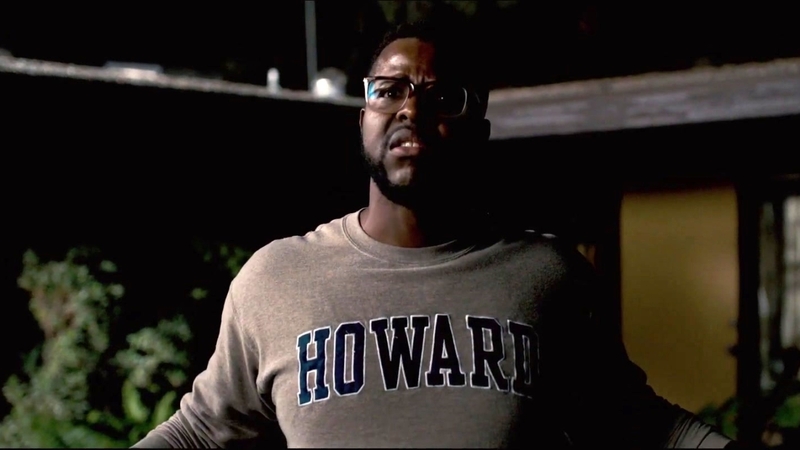 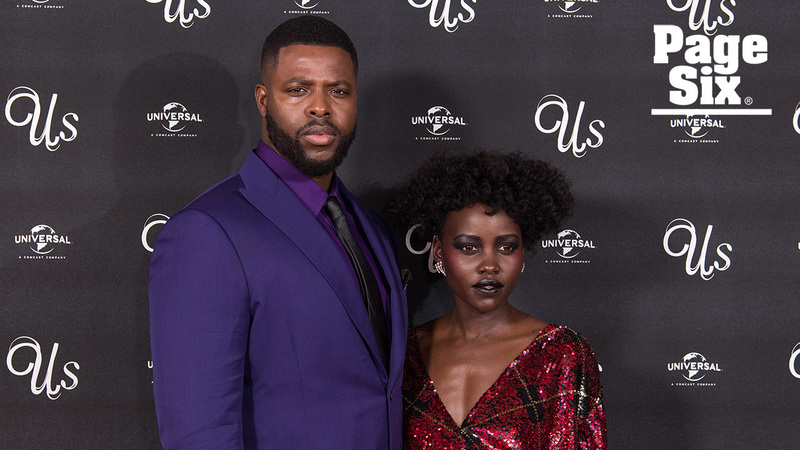 Winston Duke talks about Lupita Nyong'o, who is not only his co-star in the horror film "Us," but also a fellow Yale graduate. 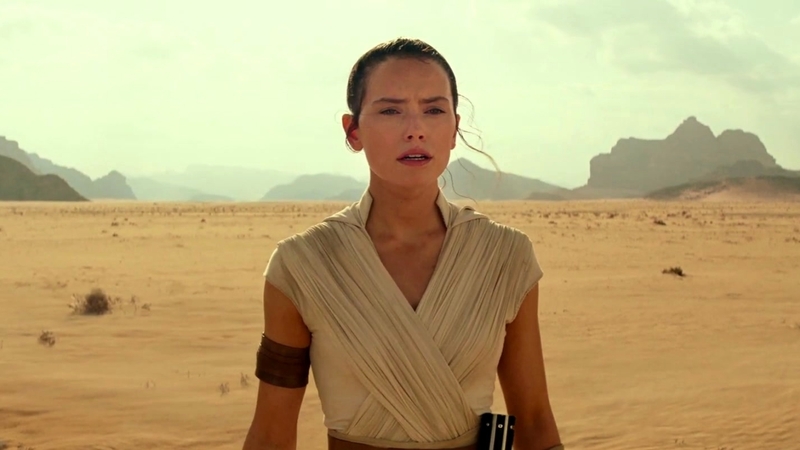 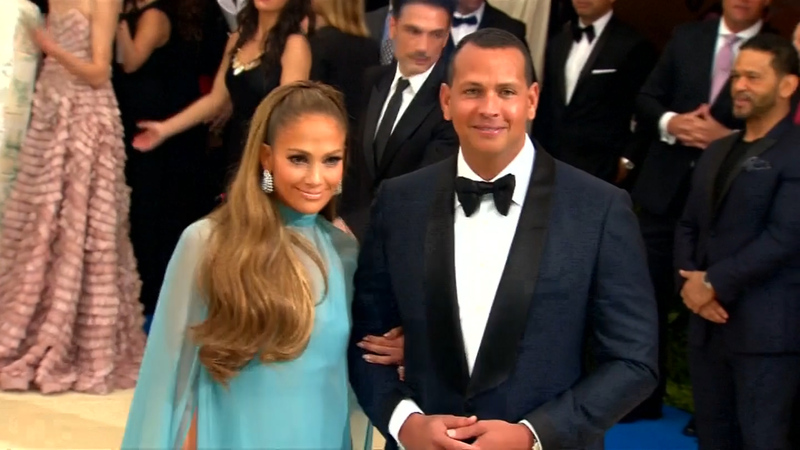 “The Force” is strong on the red carpet for this Oscar winning actress. 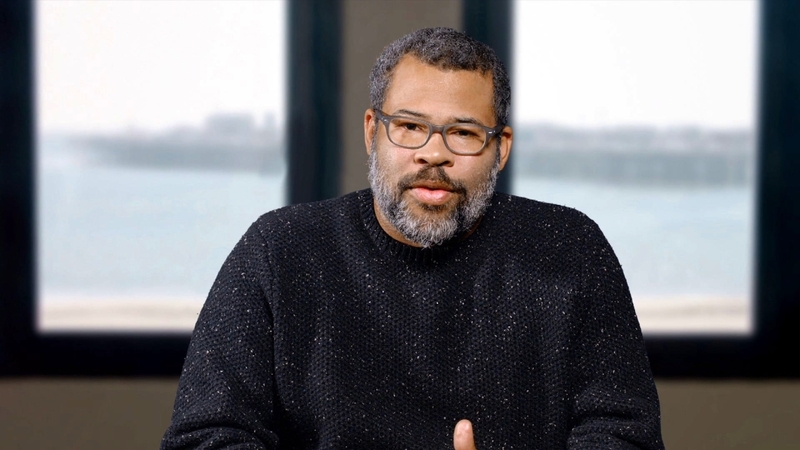 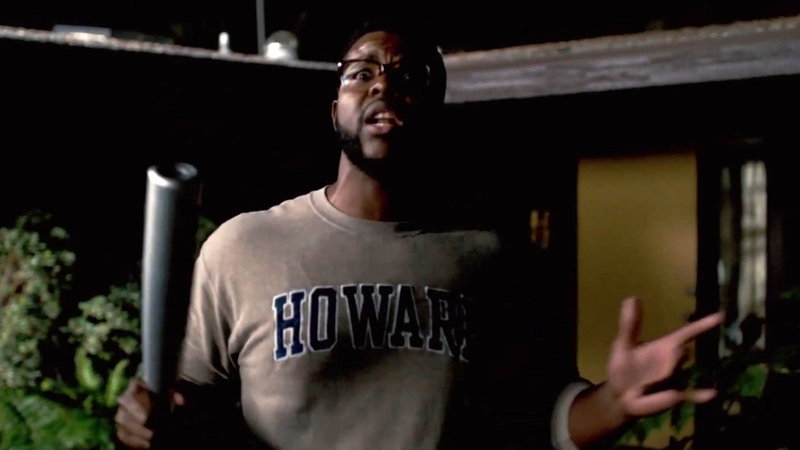 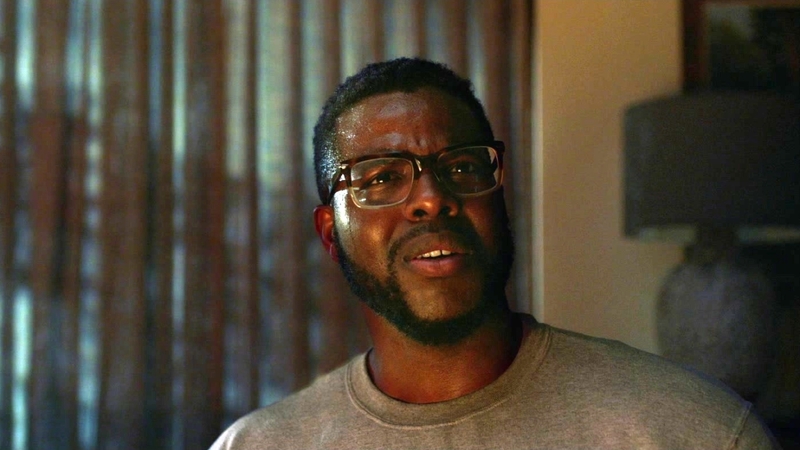 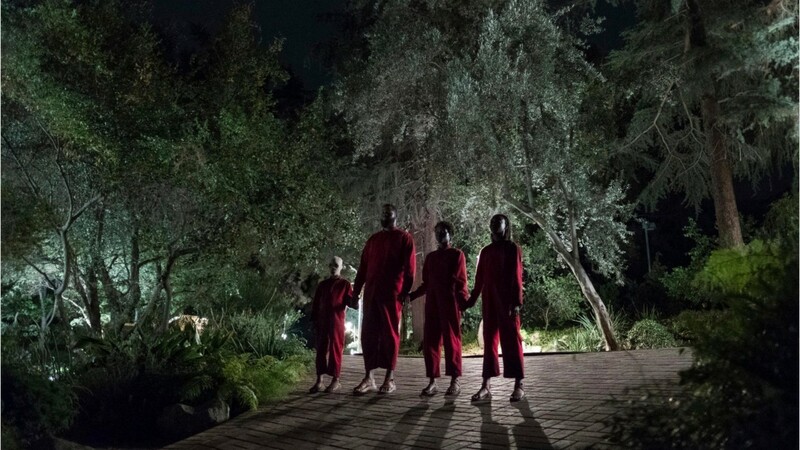 Could Jordan Peele’s ‘Us’ Benefit From A Post-Credit Scene? 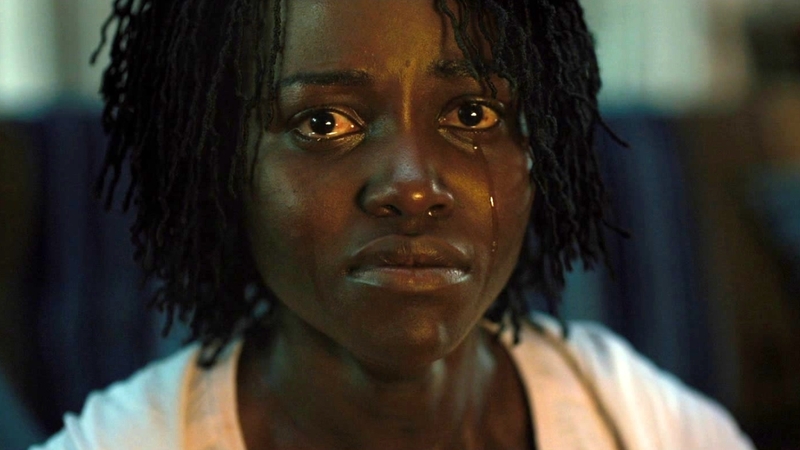 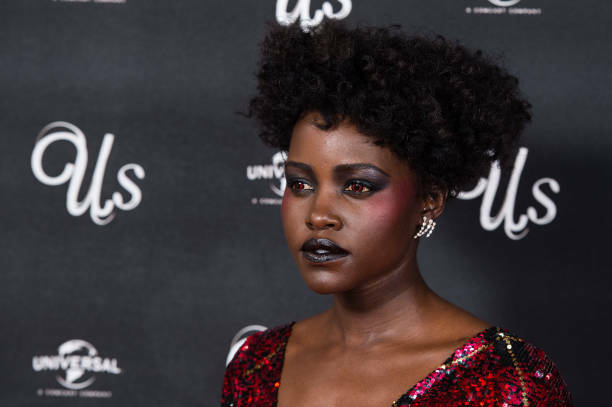 Lupita Nyong’o has apologised for causing offence by discussing her research of spasmodic dysphonia as she created her evil character Red's creepy voice in horror hit US.